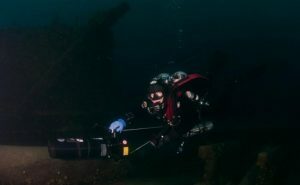 Designed to give you a more detailed understanding and more experience than a traditional DPV course, Technical DPV Diver maximizes skill and performance with divers who have been diving with DPV’s for a while. This is the first in a new two course series that prepare the technical diver for diving with DPVs. Prospective students should have excellent buoyancy and awareness skills because of the rapid changes in dynamics of a DPV dive. Divers will be utilizing doubles or sidemount cylinders. This is a no decompression diving course. 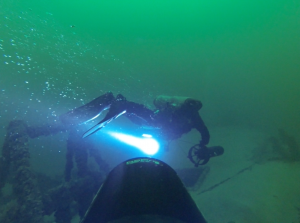 Want to know more about DPV-T Technical DPV Diver?